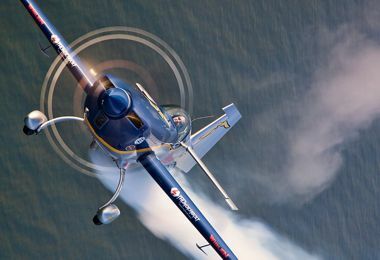 EXTRA Aircraft congratulates the French Aerobatic Team for their outstanding results achieved at the 27th World Aerobatic Championship 2013 that took place in Texas – USA. 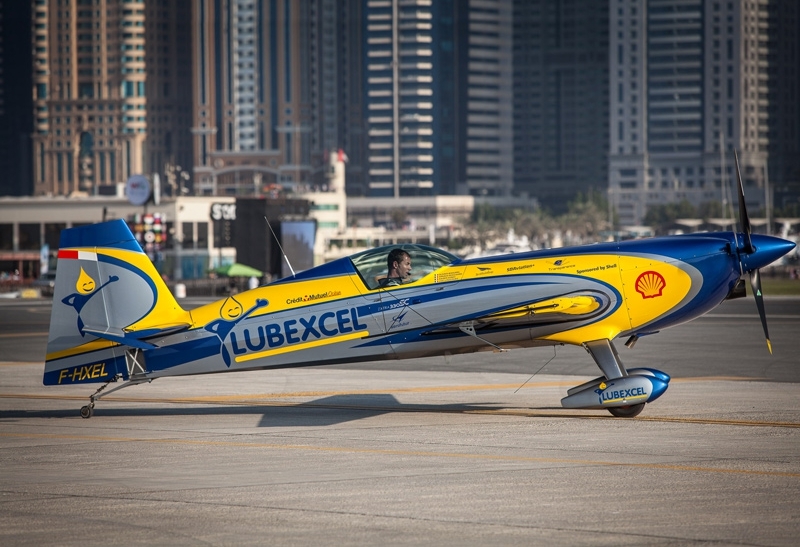 Once again our EXTRA 330SC was the tool used, this time in the capable hands of Francois le Vot who flew to victory in the 2013 Overall World Aerobatic Championship. The Extra Aircraft team congratulates all contestants on a great performance and a safe competition! 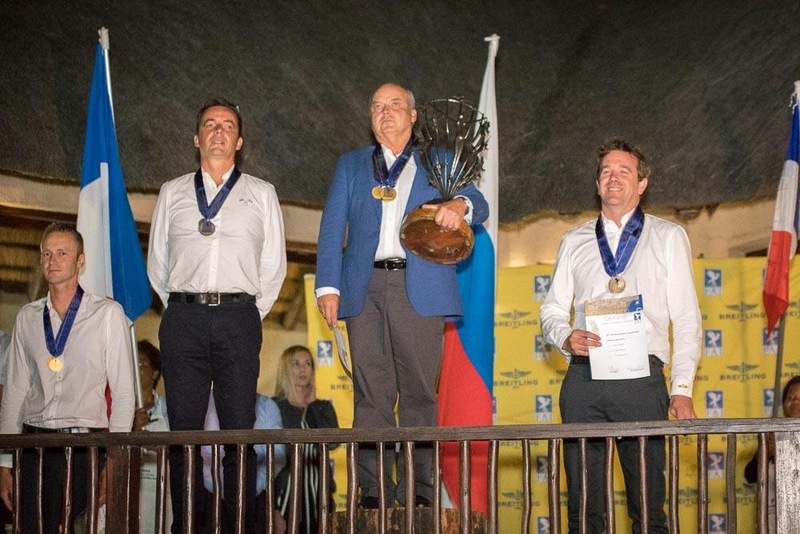 EXTRA Aircraft congratulates Mr. Mikhail Mamistov for winning the Overall Category at the WAC 2017 - The 29th FAI World Aerobatic Championship that took place from 9 to 17 of september 2017 in Malelane, South Africa. Once again and for the 4th consecutive time an EXTRA Pilot is winning the WAC. 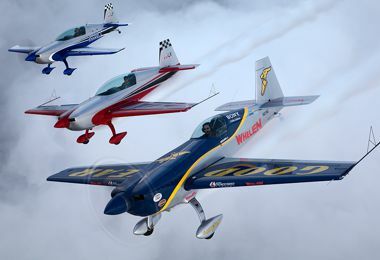 EXTRA Aircraft also congratulates all the pilots flying EXTRA aircraft for their outstanding results once again achieved in the world aerobatic competition. 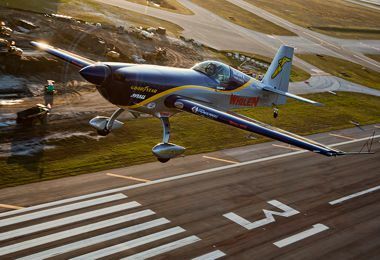 Lausanne, Switzerland, 7 December 2016 - Walter Extra, the famous aerobatics pilot behind the Extra series of aerobatic planes, has set a FAI world record in the new field of Electric-powered planes. Launching from Schwarze Heide Airport near Dinslaken, Germany, on 25 November 2016 he flew a unique, battery-powered plane and climbed to 3,000m in a time of 4mins 22 seconds. Here you can read the FAI Press Release. 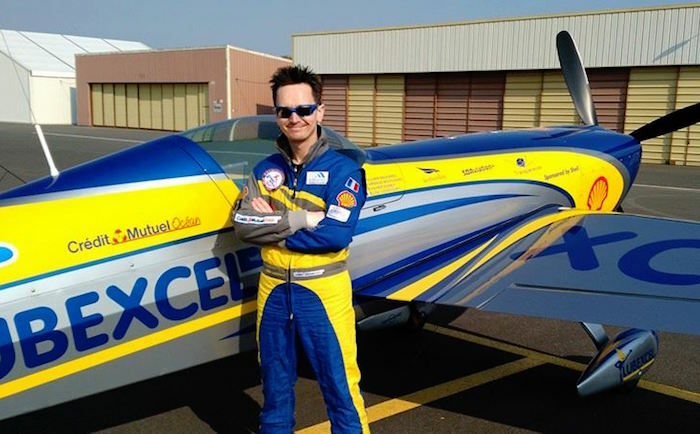 EXTRA Aircraft congratulates Mr. Mikhail Mamistov for winning the Overall category and the French Aerobatic Team for winning the Overall Team category at the EAC 2016 - The 20th FAI European Aerobatic Championship that took place from 20 to 28 of august 2016, in Moravska Trebova, Czech Republic. EXTRA Aircraft also congratulates all the pilots flying EXTRA aircrafts for their outstanding results once again achieved in a so important competition. 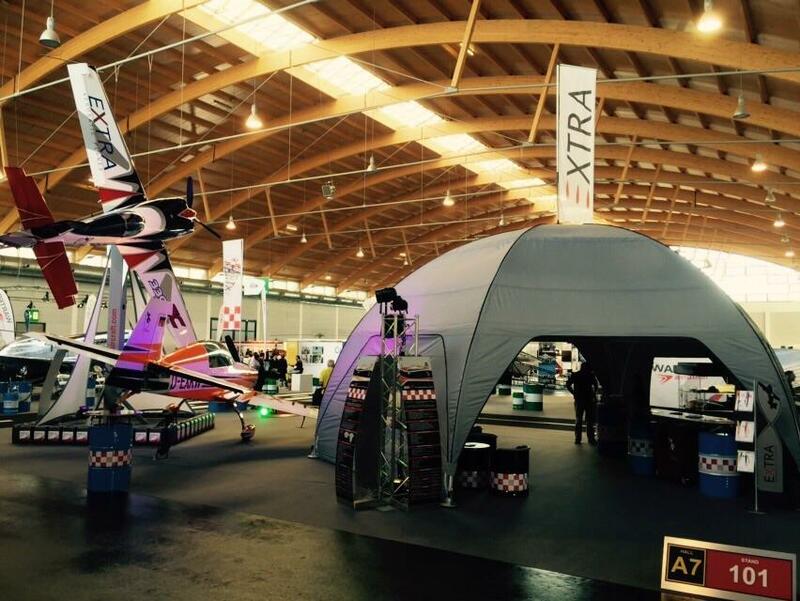 EXTRA Aircraft congratulates all the pilots flying EXTRA aircrafts for their outstanding results achieved at the 12th FAI World Advanced Aerobatic Championships 2016 that took place in Radom-Sadków, Poland. 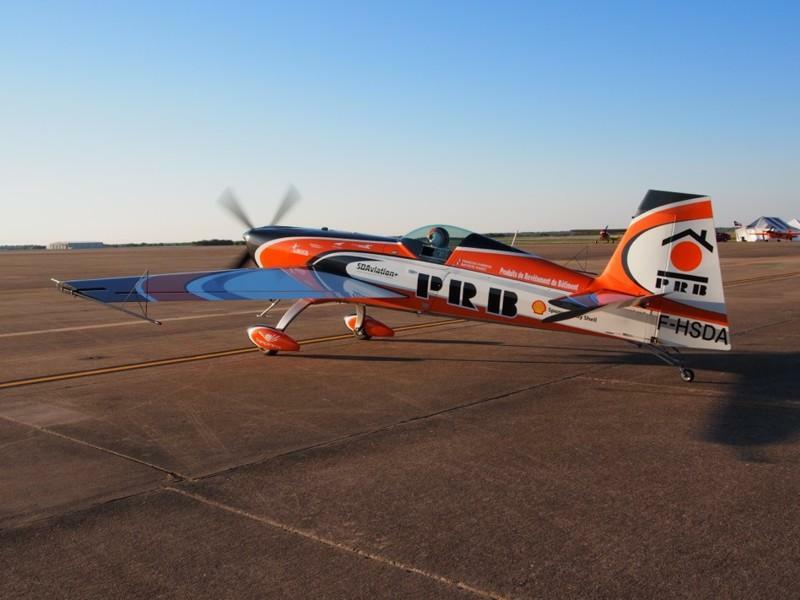 Once again our EXTRA 330SC was the tool used, this time in the capable hands of Lois Lovicourt who flew to victory in the 2016 Overall World Advanced Aerobatic Championship. 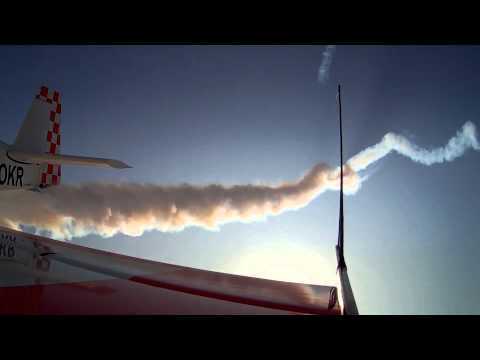 Walter Extra, multiple German Champion in aerobatics brought in flight a 1,000-kilogram "EXTRA 330LE" powered with a only 50 kilograms (and 260 kilowatt) engine pushing it spectacularly to its limits. 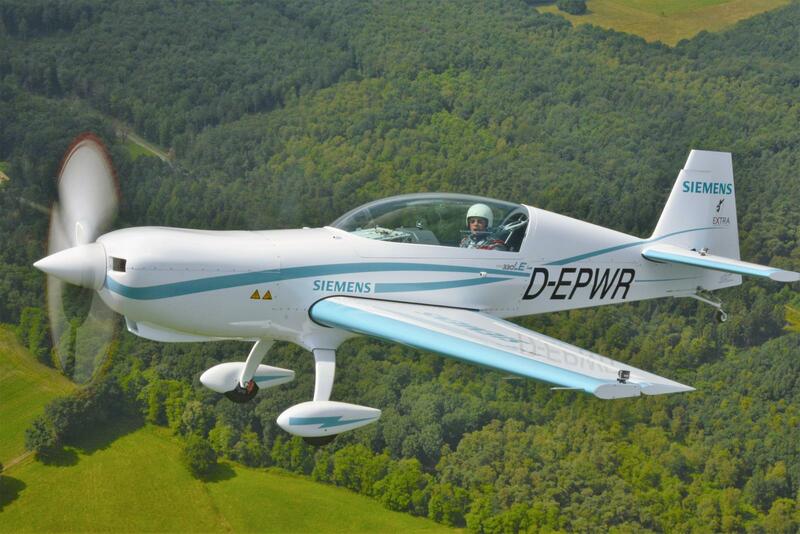 "Today is a day that will change aviation," said Frank Anton, head of eAircraft at Siemens Corporate Technology: "For the first time an electric airplane in the power class is flown by a quarter megawatts." 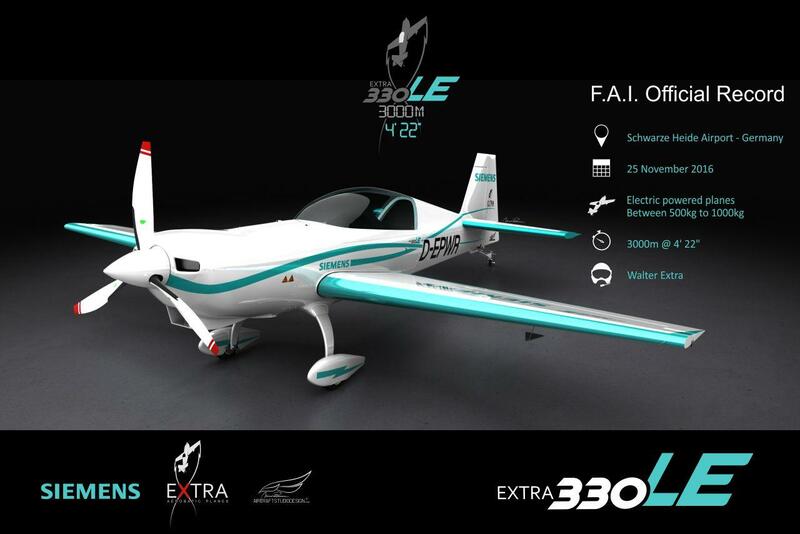 The Extra 330LE is the perfect test vehicle for the new drive - as aerobatic aircraft it was suitable particularly for tests and further developments in the border areas. EXTRA Aircraft congratulates all the pilots that choose its aircrafts for their outstanding results achieved at the FAI World Air Games 2015 that took place in Dubai – UAE from the 1st to the 12th of December 2015. 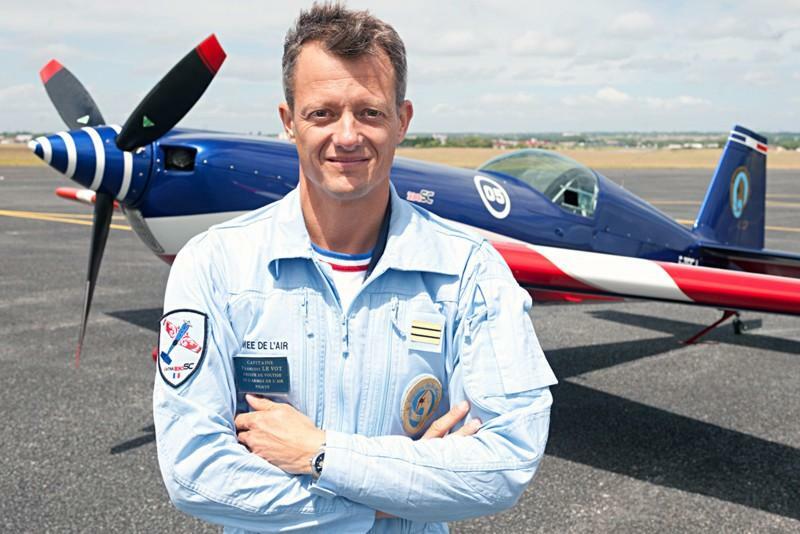 Once again our EXTRA 330SC was the tool used, this time in the capable hands of Olivier MASUREL who flew to victory in the 2015 WAG Powered Aerobatics Discipline. The Extra Aircraft team congratulates also all contestants on a great performance and a safe competition! EXTRA 330LX - Welcome to South Africa! 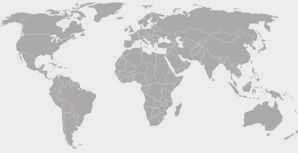 We are very pleased to announce that the EXTRA 330LX got the Certification in South Africa in terms of the South African Civil Aviation Regulation. 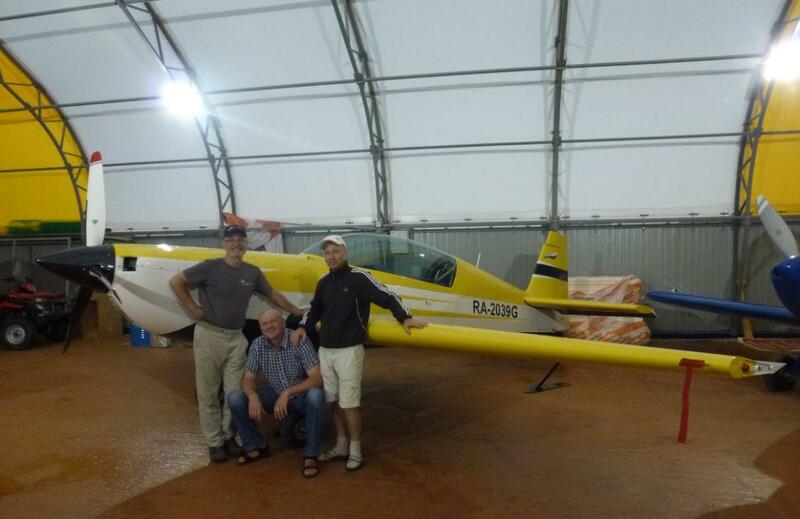 First Extra aircraft was delivered and successfully released in flight to the beautiful place named Chemal in East Russia. The small aerodrome by the name of "Bratal" with 600 m unpaved runway surrounded by majestic mountains is located about 4000 km to the East of Moscow in the middle of fantastic Altay mountains, is now the home for the brand new EXTRA 300LP. Extra Factory congratulates the new owners (Alexander Potapov and Evgeny Pakhomov) to this Extra 300LP. This is a memorable event and we wish them always a safe flight!